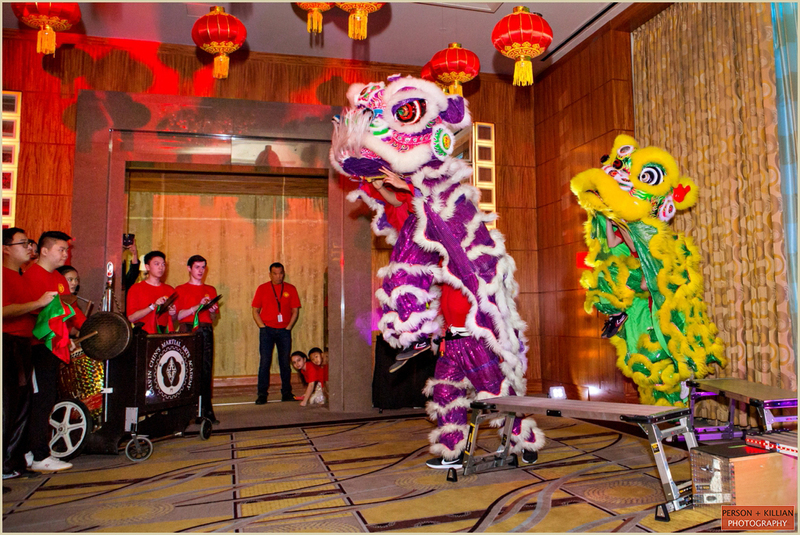 Last week marked the beginning of the Chinese New Year and we were there to capture the annual celebration at the Mandarin Oriental Boston. 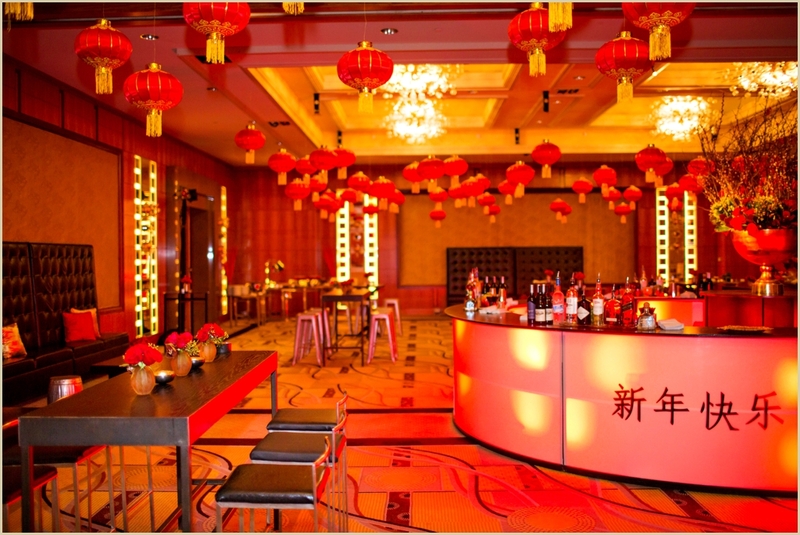 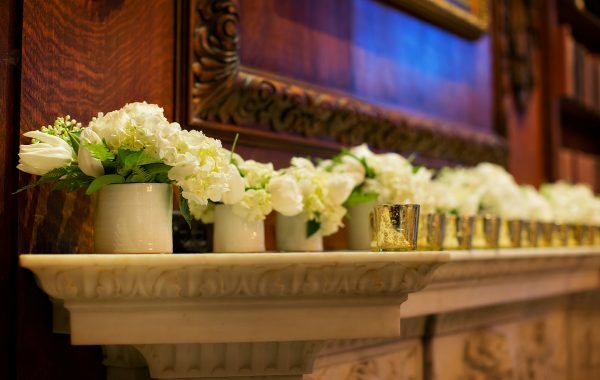 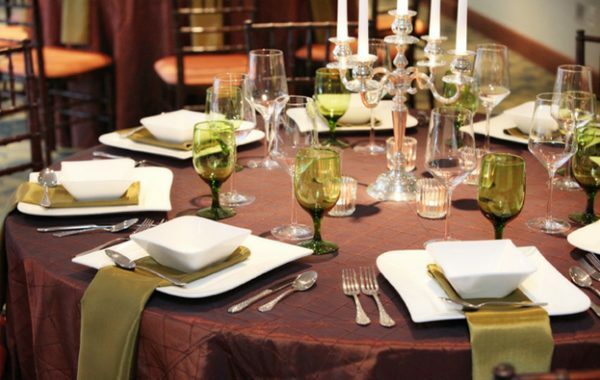 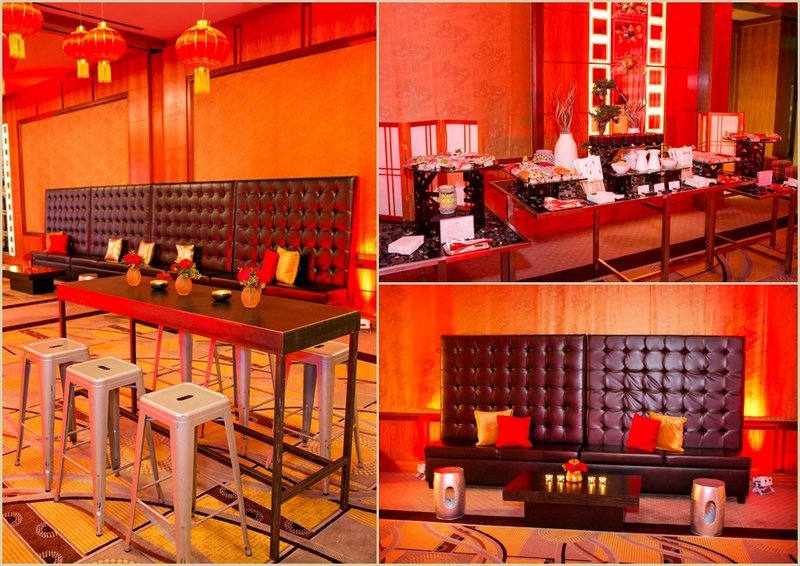 To welcome the Year of the Earth Dog, the venue greeted guests for their annual soiree in style. 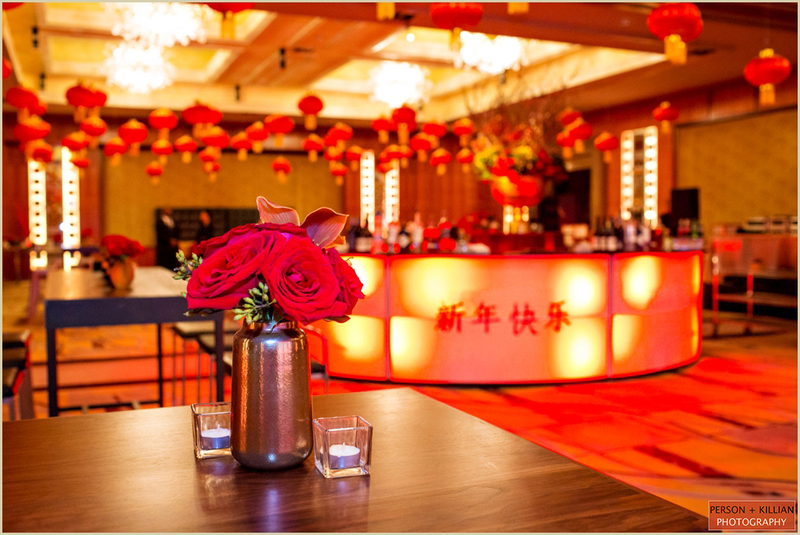 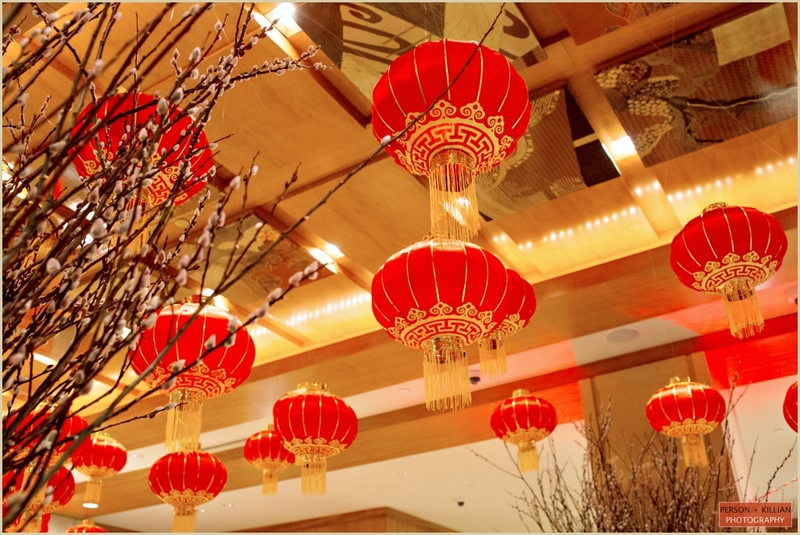 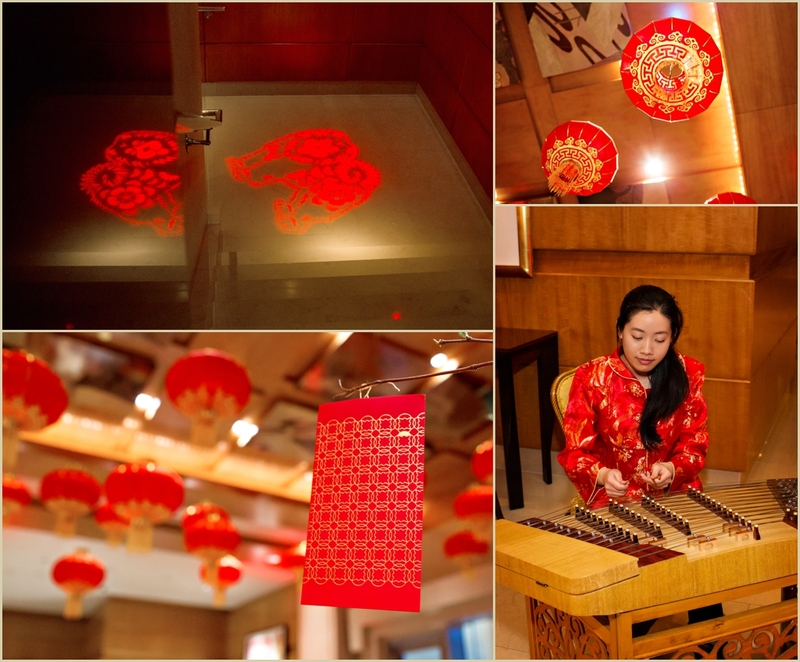 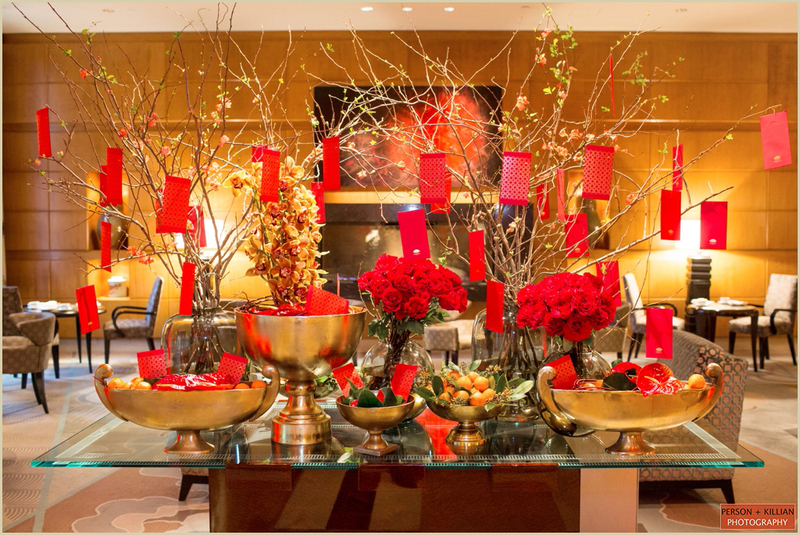 The Mandarin lobby was filled with traditional red and gold Chinese lanterns and live music. 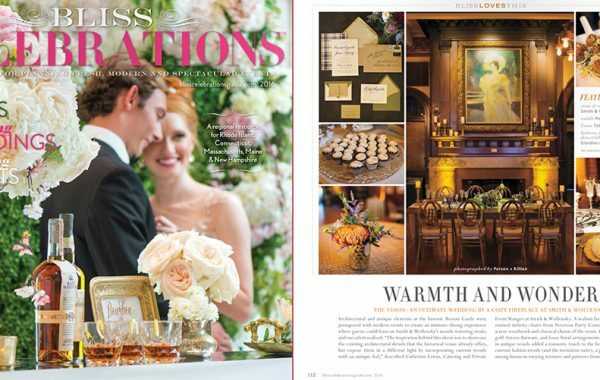 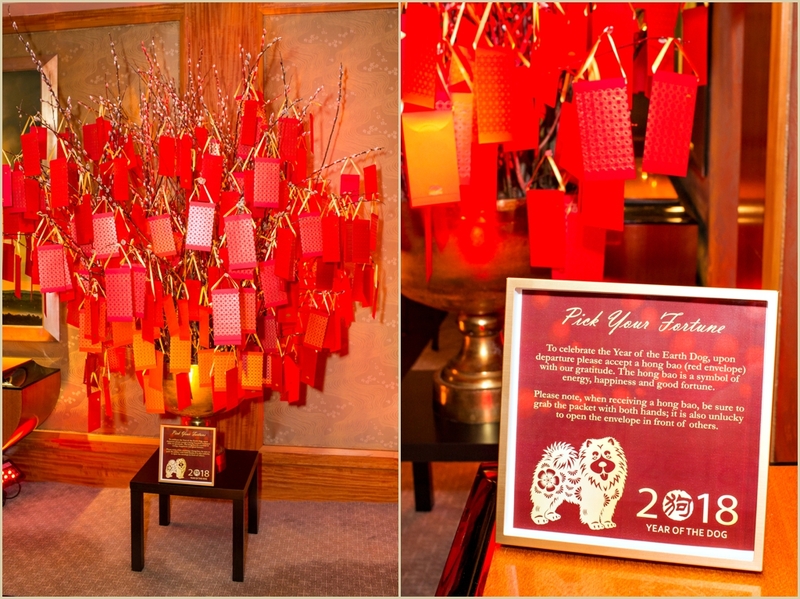 The entrance to the ballroom included a traditional fortune tree, Red Lotus cocktail from Bar Boulud and personalized painted New Year wishes. 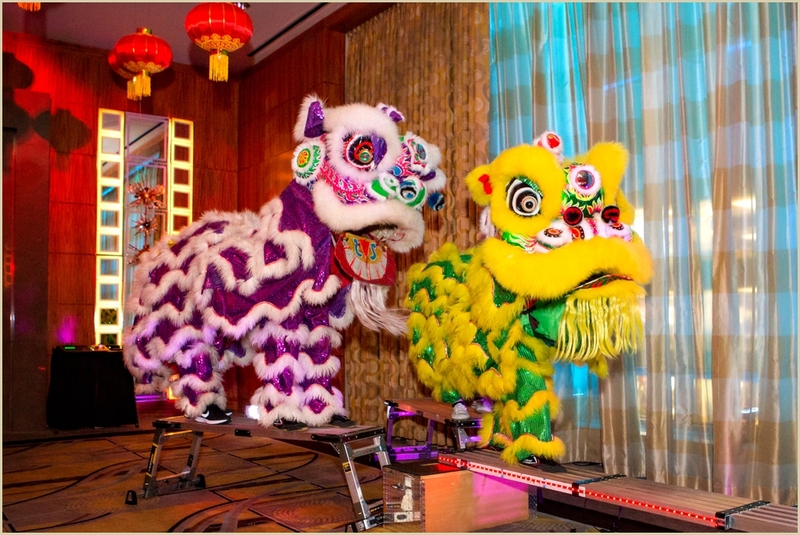 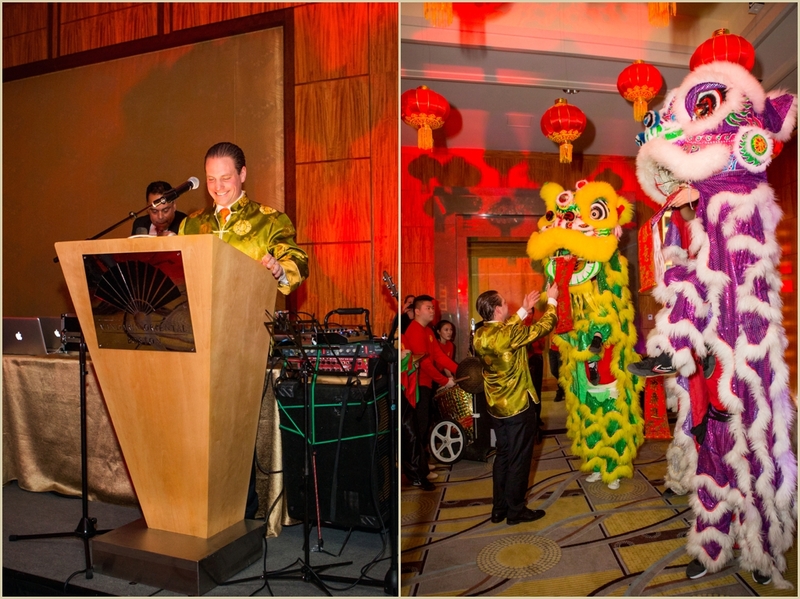 As a surprise to guests, a traditional Lion Dance was performed by a local martial arts studio and Mandarin Oriental Hotel General Manager Philipp Knuepfer offered an official welcome to the New Year. 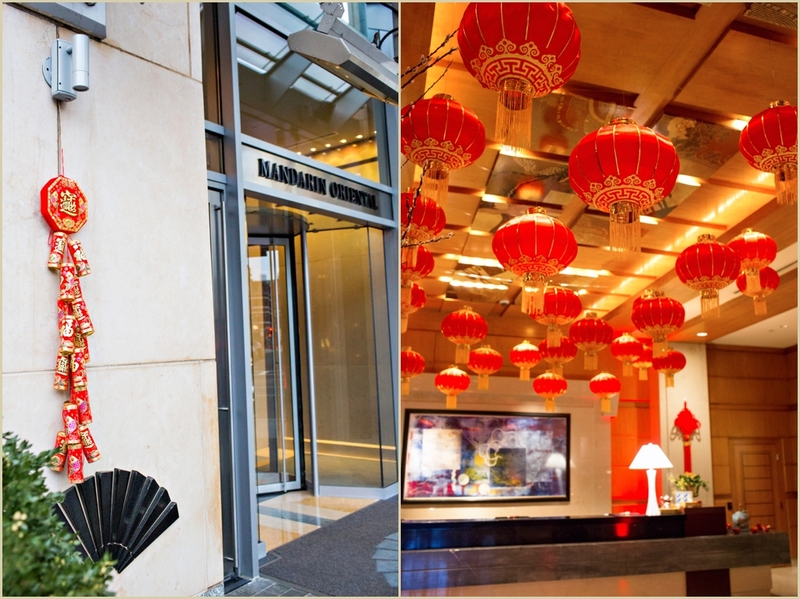 Thank you to the team at the Mandarin Oriental Boston for welcoming us back again this year to share in the celebration!